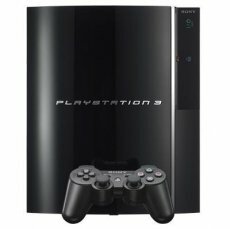 The PlayStation 3 firmware update 2.10 is bound to hit the web today, Sony announced. The new firmware released comes with its fair share of extra features, with one tagged as most important. 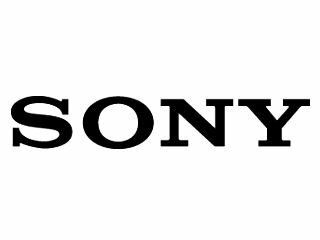 Once the firmware update 2.10 has been installed, the console will feature DiVx and WMV playback, meaning that PlayStation 3 users will be able to store and view DiVx and WMV on their HDDs. Furthermore, the update also adds support for Blu-Ray Disc 1.1, with picture-in-picture viewing being the first cookie mentioned. The first wave of Blu-Ray 1.1 discs will hit the stores in January 2008. For those looking forward to electronically alter their voice, the firmware comes with the Voice Changer feature. Players will be able to change the tone of their voice as they like, starting as a deep-sounding pirate to a squeaky scared girl (or a Chinese kung-fu master when charging). The Voice Changer will be available for both video and voice chat and will have five preset levels. The update will require 120MB of HDD space, so better make sure your console has enough storage room before hitting the download button.